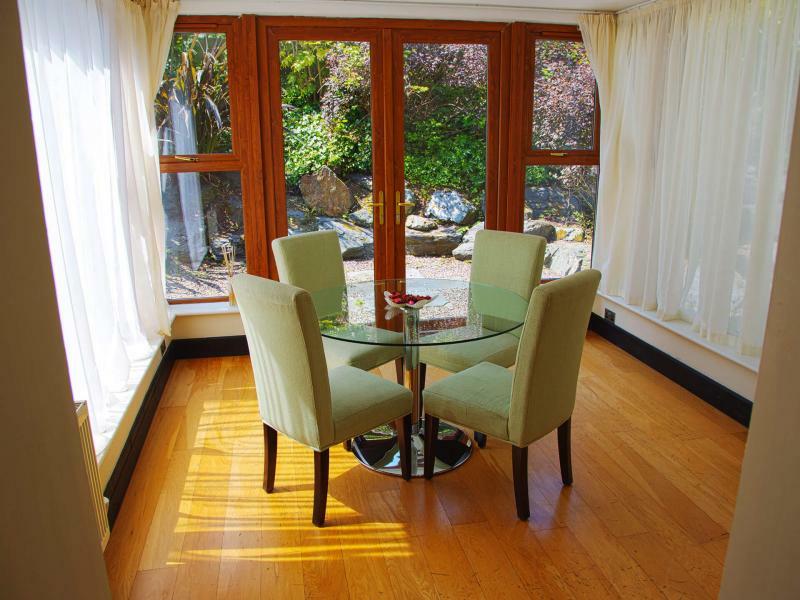 Our lodges, which are also located on the grounds of our hotel, are designed with your comfort in mind and are ideal for your next break in Cork. Whether you are looking for a breakaway with the girls, a family holiday or a golf getaway these lodges are the perfect choice. We offer 19 superior lodges each containing 3 Zip & Link beds in each bedroom along with the following: 2 x 32" TV's, microwave, fridge/freezer, kettle & toaster. Electricity and heating are included in all rates and we also offer complimentary parking and complimentary high speed WiFi. High chairs & travel cots are available on request and all guests have unlimited use of Health Club and Luxury Spa including our 20m indoor pool. 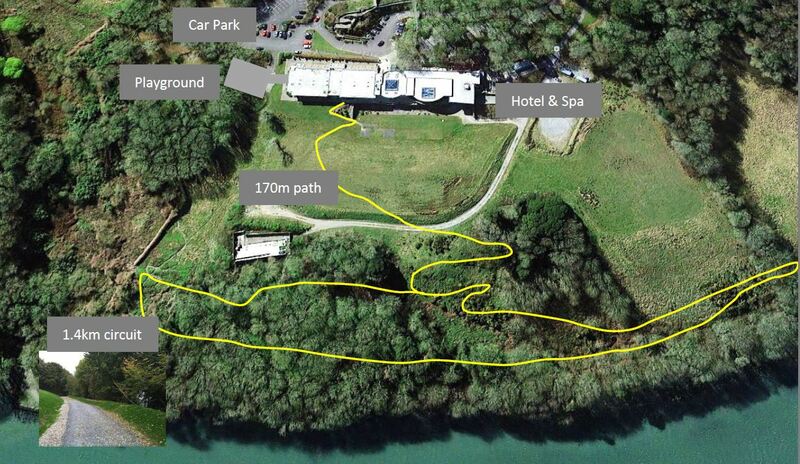 Perfect ChoiceWhether you are looking for a breakaway with the girls, a family holiday or a golf getaway the Lodges at the Kinsale Hotel & Spa are the perfect choice.